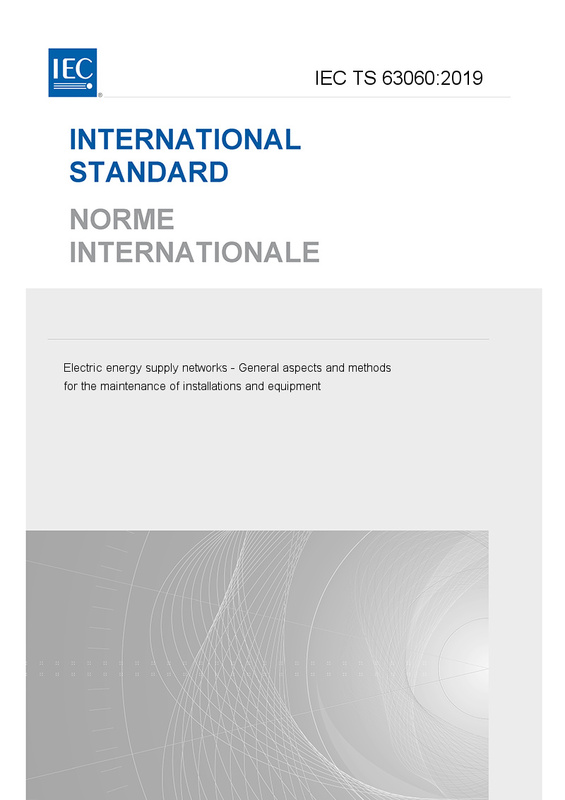 IEC TS 63060:2019(E) provides guidance to develop maintenance requirements of installations and equipment in electric power networks. It is primarily meant for the operators of electric power networks, particularly those of public power supplies, including High-Voltage DC transmission (HVDC). This scope does not include: – railway networks, – installations of end consumer networks, – installations for electric power generation. Crises handling, e.g. in emergency situations, is not within the scope of this document.